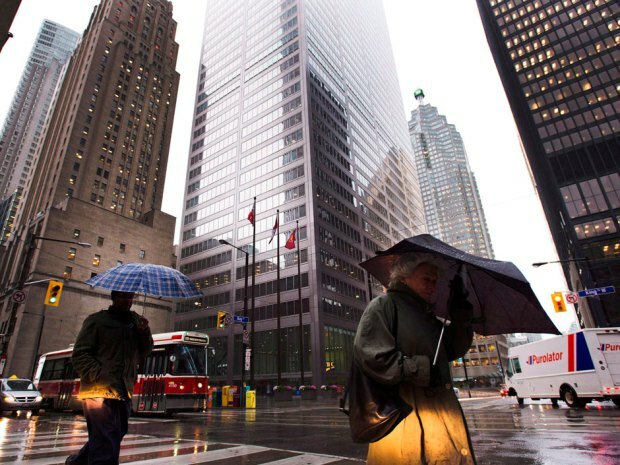 It’s been a whirlwind week following the Bank of Canada’s announced rate change and the industry could be in for even more disruption come March, according to a growing chorus of financial institutions predicting further cuts. The report comes on the heels of a similar prediction made by TD Bank, who also predicts a further rate cut to come from the Bank of Canada at its next rate announcement. “The Bank of Canada unexpectedly cut the overnight rate by 25 basis points in mid-January, on the negative impact of lower oil prices on inflation and the real economy. At that time, it also signaled that it saw most of the risks to inflation to be tilted to the downside,” TD’s economic update, published last week states. “Given our weaker oil price, inflation, and output forecast relative to the Bank, it therefore holds that we expect some of those downside risks to be realized.